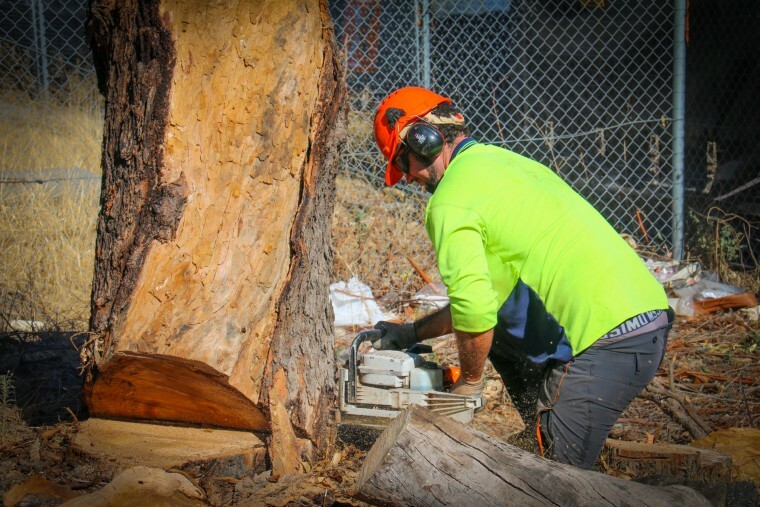 What is an Arborist Report & Why Might You Need One? Your trees are an asset to your garden, so you will want to keep them in perfect condition for as long as possible. You will be able to sit out in the garden and admire the leaves and the branches. Animals will also gather in the tree, so you will be able to spot lots of different birds and insects when you are in the backyard. Sometimes you might want someone to come and inspect the tree. Here at Beaver Tree Services, we have a vast amount of experience in compiling arborist reports so that you will have peace of mind. Why might you need an arborist report for your tree? You might have a tree in the back garden that could do with a makeover. If you are unsure about this, then we will be able to thoroughly inspect the tree. Then you will get a lot of helpful advice about the different ways in which our company can alter the tree. The tree might need a simple pruning of a few leaves, or some of the branches might need to be taken off with tree lopping. Once the work has been completed, your tree will look as good as new and it will enhance the rest of the garden even more than it did previously. You can have the tree serviced by us on a regular basis so that different parts can be altered to your satisfaction. This is extremely helpful and you will not have to worry about the trees once they have been altered. Trees are extremely attractive and they can provide your garden with shade and your house with privacy. However, the also need to be aware that the tree should be kept as safe as possible. Sometimes the tree will lean towards the house and sometimes the branches will become too heavy and start to sag. The roots of the tree might also start to interfere with the house. All of these problems can be fixed easily by our team. You will need to have an arborist report first so that the exact nature of the problems can be identified. Then work can begin and you will not have to worry about these particular problems anymore. Sometimes trees can become ill. They might have grown some fungus or the bark might start to peel off. You don’t need to panic because these problems can be sorted easily by our team. Your tree can be inspected and the illness will be identified. Then the necessary steps can be taken to make sure that the tree returns to full health. You will be able to enjoy it once again in its full glory. If you need a tree survey, contact Beaver Tree Services today! How Can Hiring An Arborist Help You Sell Your House?